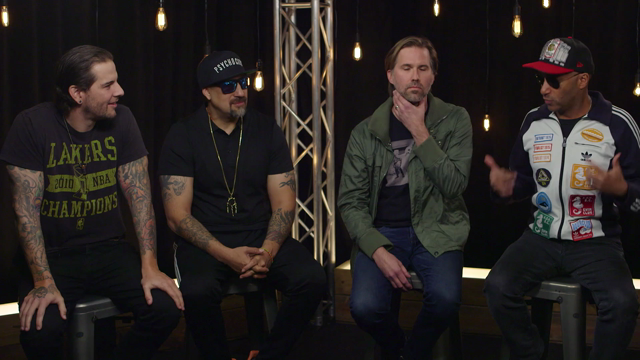 Over the last 12 months, Yours Truly’s “Songs From Scratch” series has brought together some of the best and brightest in hip-hop and electronic music. Already we’ve seen excellent collaborations from Danny Brown and AraabMuzik, Angel Haze and Lunice, and Shlohmo and Jeremih. 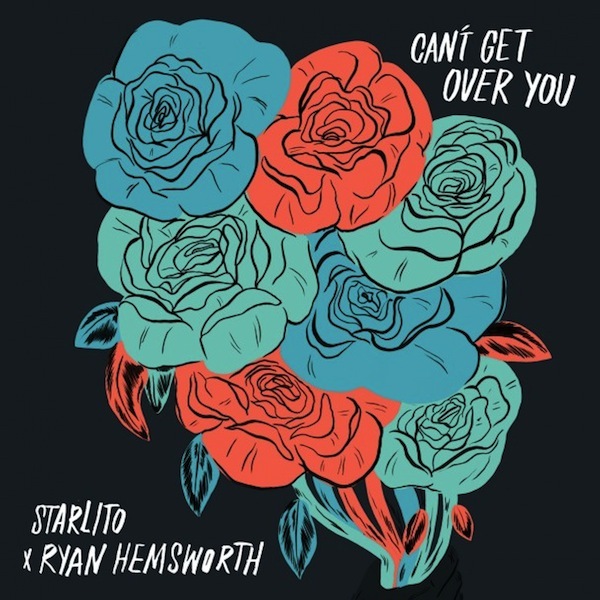 For the latest installment, Canadian producer extraordinaire Ryan Hemsworth teams up with Nashville emcee Starlito on a new track titled “Can’t Get Over You”. Starlito’s ruminations on lost love and breakup woes are dark and unyielding, born from a heart that’s haunted and won’t mend. Meanwhile, Hemsworth — fresh off the release of his own debut LP Guilt Trips — weaves in the perfect mix of introspective and ominous moods. Listen in below.